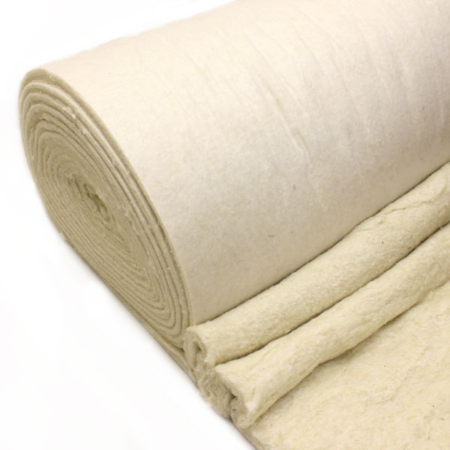 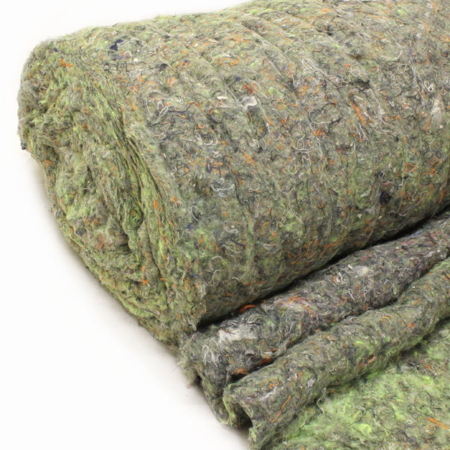 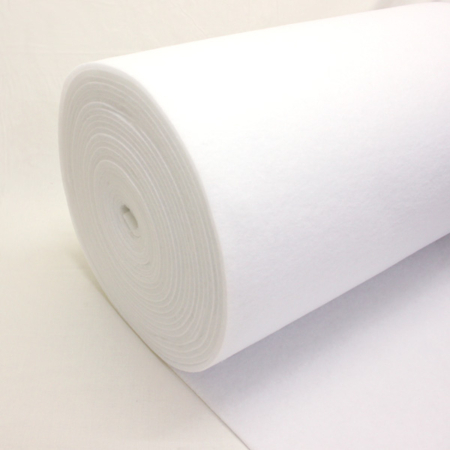 Our Dacron/Polyester Wadding is a synthetic cotton wool like product. 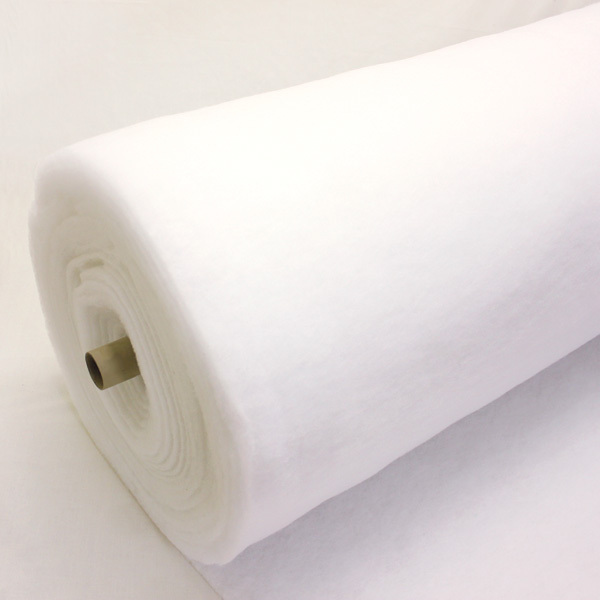 The heavier the weight, the thicker the wadding and the softer the look and feel. 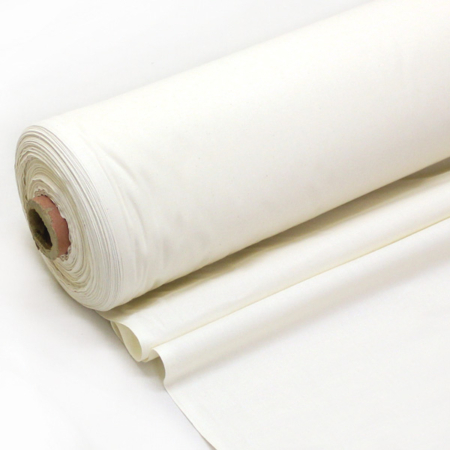 If you require any further information on our Dacron/polyester wadding, please contact our sales team on 01384639990.